We provide our students with a wholistic education focusing on spiritual, intellectual, social, and physical development. We offer programs in Religion, Business and Education. Honor our creator in a beautiful atmosphere with spiritual devotion and music. Want to become a pastor? Study science, arts, and religion under excellent professors, lecturers, and teachers. Founded in 1923, the Seminary is maintained primarily to train workers for the church. The institution incorporates an Elementary School, Middle School, High School and College, offering 2-year, 4-year and 5-year degrees in different disciplines. The bachelor of Ministry (B.Min) degree program with focus on biblical, historical, theological, and practical studies prepare students for service in the Church. The Bachelor of Business Administration (BBA) degree program prepares students for employment in areas of accounting, finance, and management. The Bachelor of Science in Information Technology (BS IT) degree program prepares students for employment in areas of Information Technology. 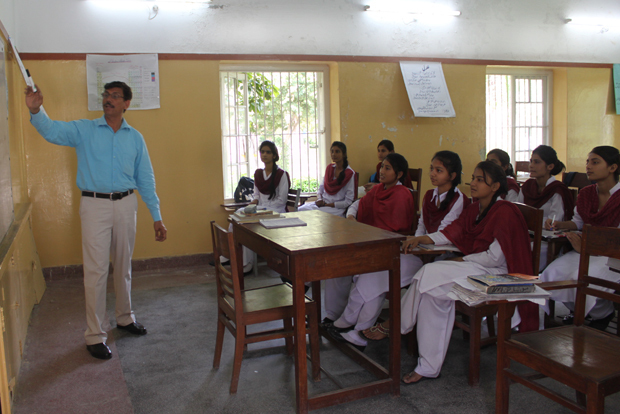 Our English Proficiency Exam aims to improve and validate the English language skills of our students. 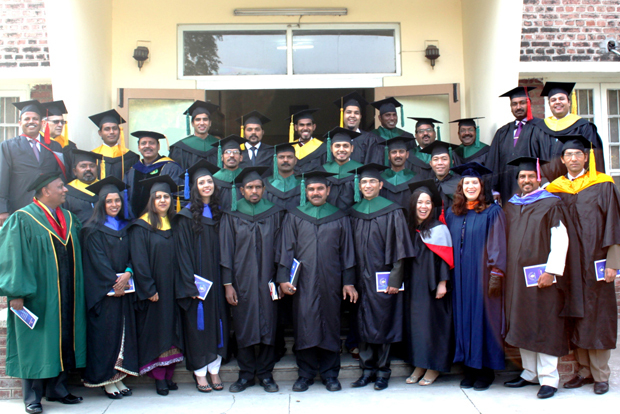 Pakistan Adventist Seminary is one of many educational institutions operated by the Seventh-day Adventist denomination throughout the world. It is accredited by the Accrediting Association of Seventh-day Adventist Schools, Colleges, and Universities (AAA), Maryland, USA. Pr. 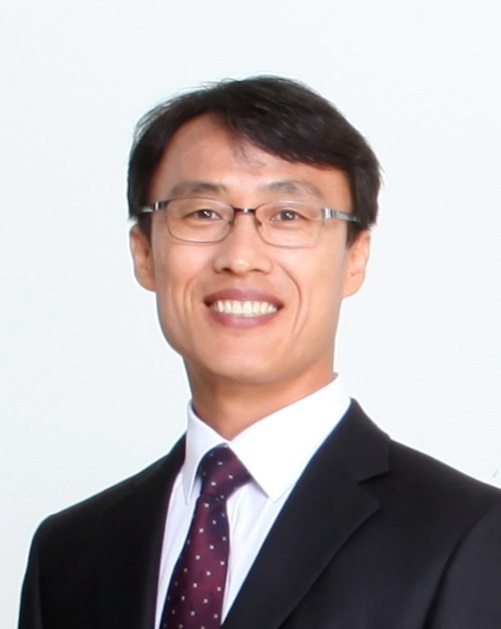 Gee Sungbae has been appointed President of Pakistan Adventist Seminary & College. Pr. Sungbae has a Master of Arts in Religious Education. 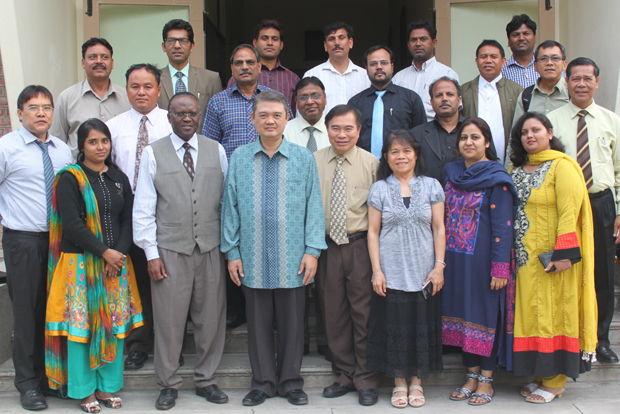 Dr. Zubaid Rehmat Khan is the Academic Dean of Pakistan Adventist Seminary & College. 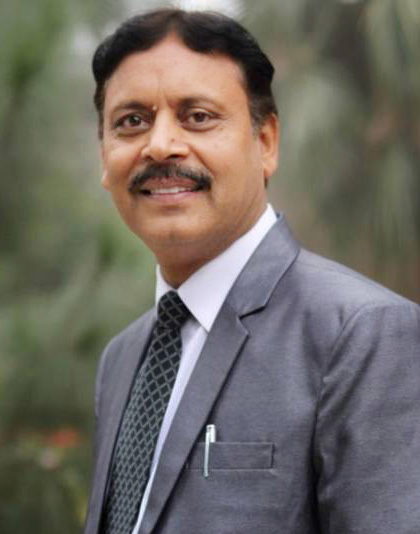 Dr. Zubaid has a Ph.D in Education Methods and Philosophy. A special welcome was given to Pr. Mehboob Khan and Mr. Maxwell Ditta. 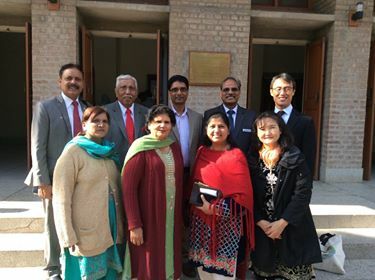 Both PAS alumni have served the Church in Pakistan and abroad. It was wonderful to have them visit PAS from the USA. Mr. Oscar J. Vidal (M.Sc IT) from Mountain View College, Philippines has been appointed head of the BS IT Program. Mr. Vidal has previously worked as a systems administrator and has also served as an IT course lecturer.